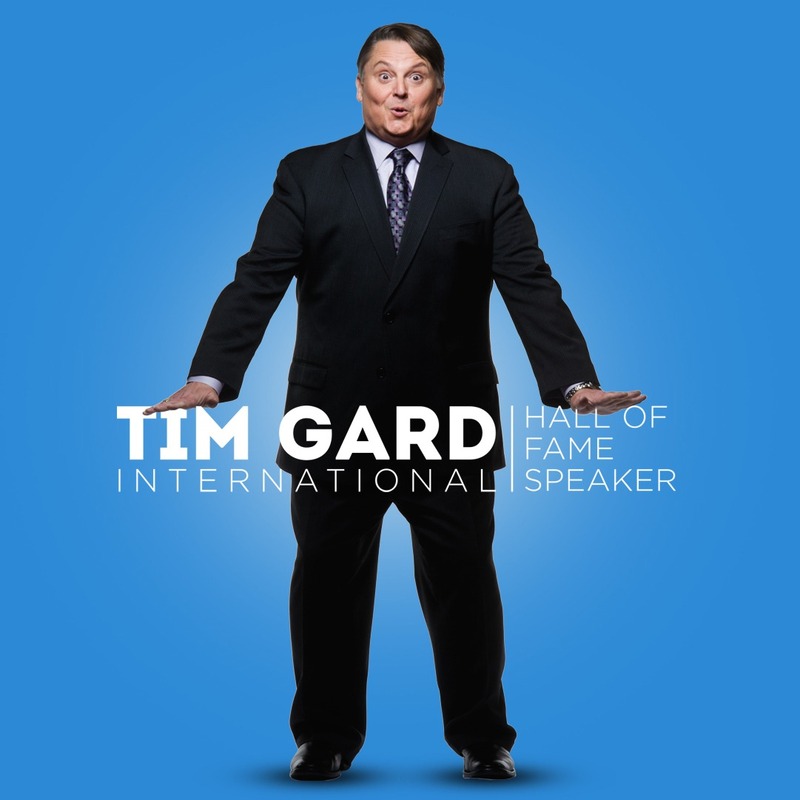 Tim Gard, CSP, CPAE is a leader in the speaking industry and a member of elite Speaker Hall of Fame. You will find podcasts and interview videos with Tim and many of his peers on this page! 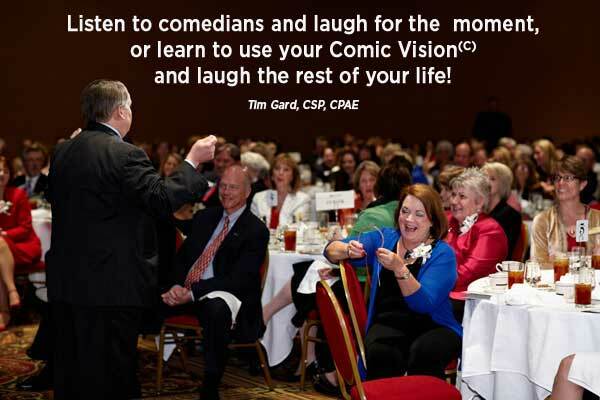 Learn to add humor to your speech from Tim on The Wealthy Speaker Podcast with Jane Atkinson. Jane and Tim talk about how to keep it clean, relevant and funny at the same time. Why humor is more important than ever in today’s presentations. Also in this Episode: Tim covers how to navigate around delicate topics, mining your life for humor, and time lines for laugh lines. Learn to laugh in the face of writer’s block from Tim on the GetPublished! radio show with Gerald Jones. Gerald and Tim talk about turning frustration into comedy – and inspiration. Tim also gives tips on dealing with stress and getting started in public speaking. Also in this Episode: Gerald talks with co-hosts about how they get over the hump, writing fiction or nonfiction. MORE INTERVIEWS, VIDEOS & PODCASTS TO COME! We all smile and laugh in the same language. Laughter is a universal connector that transcends geographic points of origin, language, age and all things that sometimes inhibit people from truly connecting. While exceptionally funny, Tim is NOT a comedian, nor does he encourage his audiences to be ‘entertainers’. He expertly instills the message that humor is a powerful tool that connects us, and increases our likeability, productivity and morale. Tim provides his audiences with easy to use “take home tools” that help them harness humor as a skill long after the event is over. To keep the good vibrations ever-present in your life, take a peek at Tim’s Shop to explore his inventions, books and training DVDs!